Purdue University researchers are working with some of the world’s largest energy companies to create new ways to produce fuels and chemicals from United States light alkane deposits. 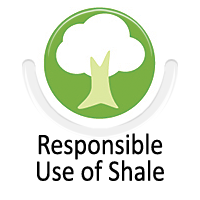 According to the U.S. Energy Information Administration, these shale gas resources are believed to contain enough untapped reserves to provide the nation’s transportation fuels and chemicals for a hundred years, creating an unparalleled opportunity to revitalize the economy and build a powerful bridge to a more sustainable future. CISTAR is a National Science Foundation Engineering Research Center. CISTAR’s award-winning researchers and industry partners are working to convert light hydrocarbons from shale gas deposits into chemicals and transportation fuels. 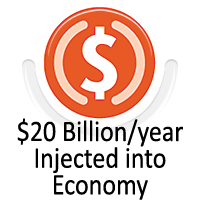 The research, part of Purdue’s efforts to continue and amplify its impact on energy research and technology, could inject up to $20 billion annually into the U.S. economy. 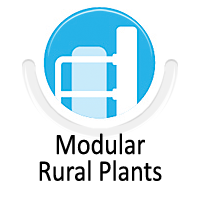 The center’s research focuses on developing new catalysts, separation methods and process design, including modular systems that deliver cost-effective solutions for the transformation of alkane resources with major positive potential impacts on the environment, society and economy. CISTAR is organized around four pillars to achieve success: research; industry and innovation; workforce development; and diversity. “We are striving to revitalize the U.S. industry and its workforce through STEM research aimed at responsibly realizing the potential of shale resources,” said Fabio Ribeiro, the R. Norris and Eleanor Shreve Professor of Chemical Engineering and CISTAR director. The center offers a powerful value proposition by bringing together experienced academic teams of professors and graduate students from Purdue, the University of New Mexico, Northwestern University, the University of Notre Dame and the University of Texas at Austin. CISTAR held its semiannual meetings in May and October. 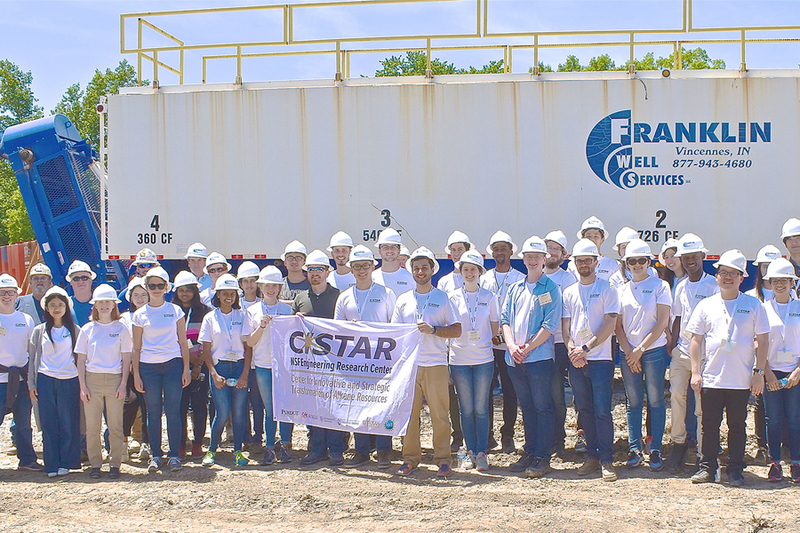 CISTAR Fellows visited Franklin Well Services near Vincennes, Indiana, during the 2018 CISTAR Fellows Institute. The Purdue University NSF-funded engineering center works on energy technology. NSF will provide $19.75 million over five years for the center with an expectation to augment funding for a total of ten years. Industrial and university partners will contribute additional funding and critical resources to create an innovation engine and portfolio of technology. CISTAR works closely with the Purdue Office of Technology Commercialization on securing intellectual property for the work being done. 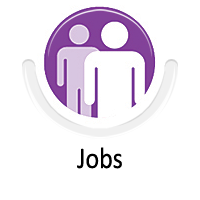 CISTAR is looking for additional industry partners to join the center and the 19 current industry members from some of the largest energy companies in the world.